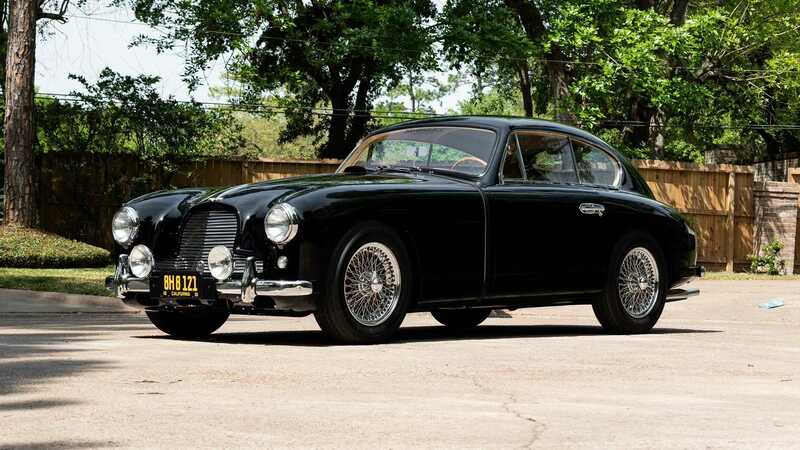 Was This The Car That Steered Aston Martin To Success? 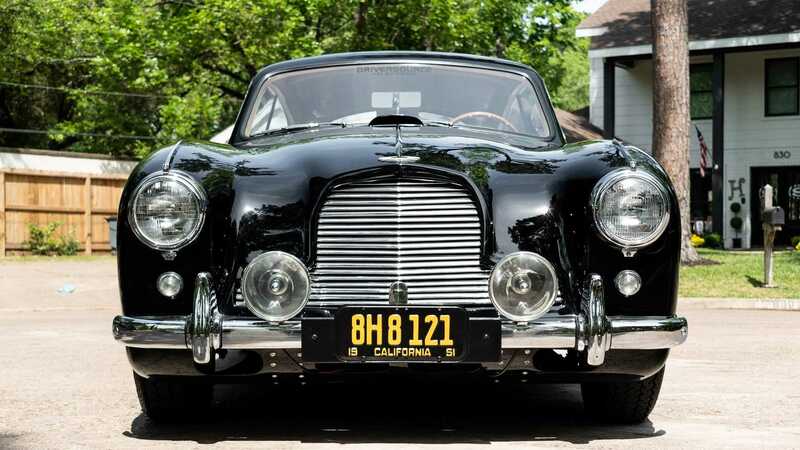 As the spiritual successor to the original David Brown Aston Martin, the DB2/4 was the third car to wear the now synonymous David Brown name plate. In 1947 the company had fallen from prosperity, in part as a result of the Second World War, and as such the business was advertised in a local newspaper. It was at this point that agricultural and engineering entrepreneur David Brown stepped in to save the British icon. 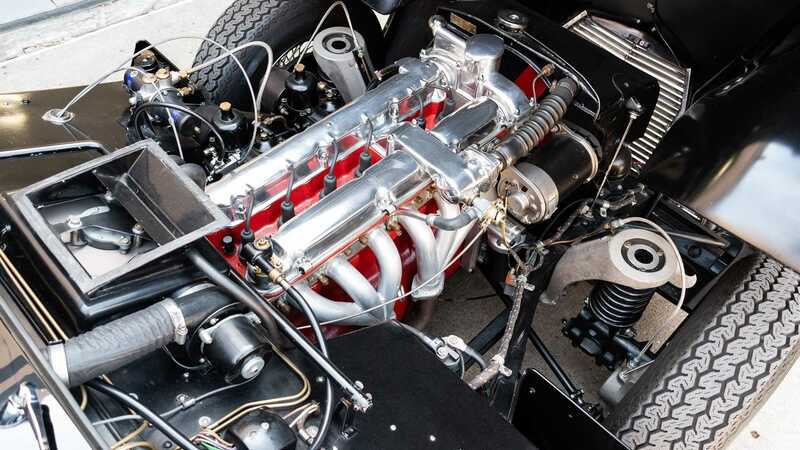 Having bought the languishing company for £20,500, the equivalent of £790,000 in today’s money, he set to work refinishing the Atom prototype that debuted in 1939 before the War. 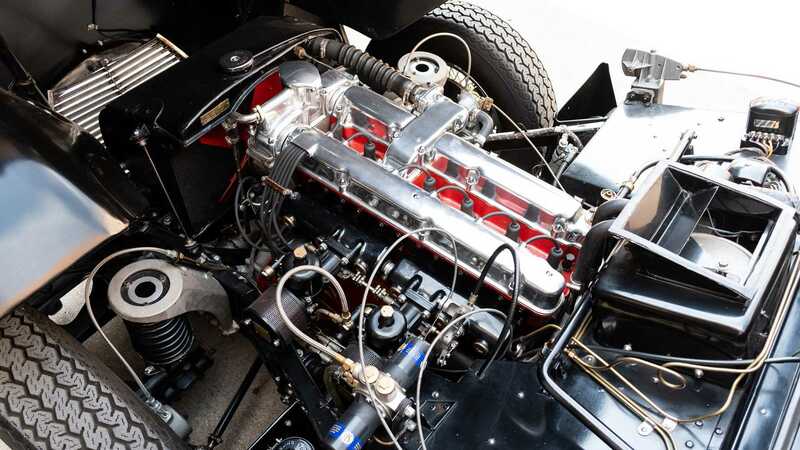 The Lagonda engine was designed by Bentley, and features the VB6J 2.9 liter straight six pushing out 140 horsepower. 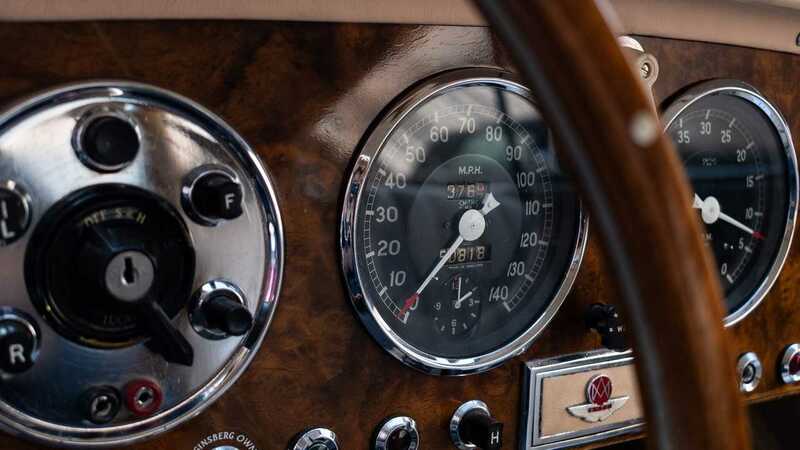 Despite being capable of 120 miles per hour, the DB2/4’s successor, the DB4, was within a hair's breadth of the fastest production cars in the world. 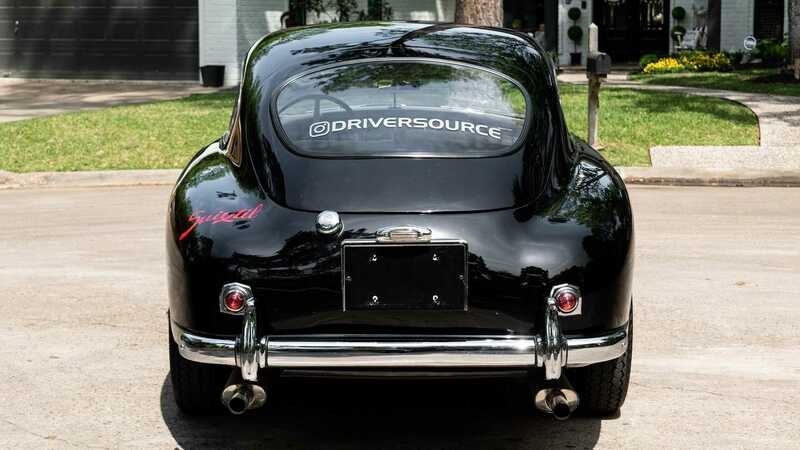 The DB lineup undoubtedly contributed to the success seen by the company, with David Brown himself likely unaware of the cultural impact his recently acquired company would have on the world. 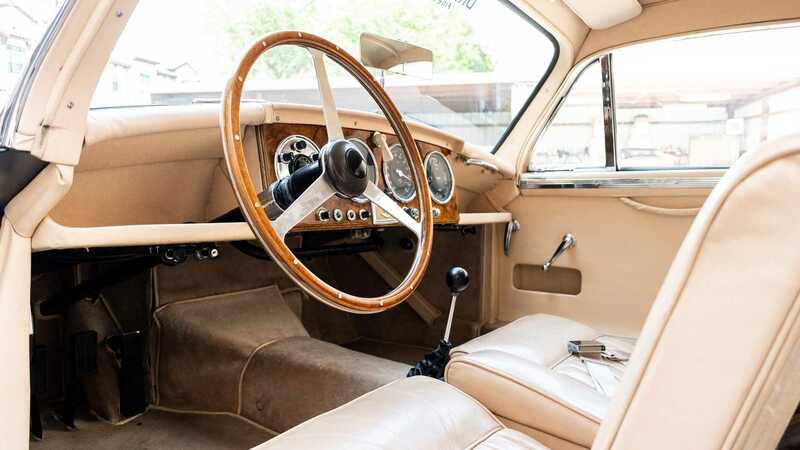 The car featured here is a stunning example with contrasting black over beige and has enjoyed mechanical restoration work totalling $62,000 in 2007. 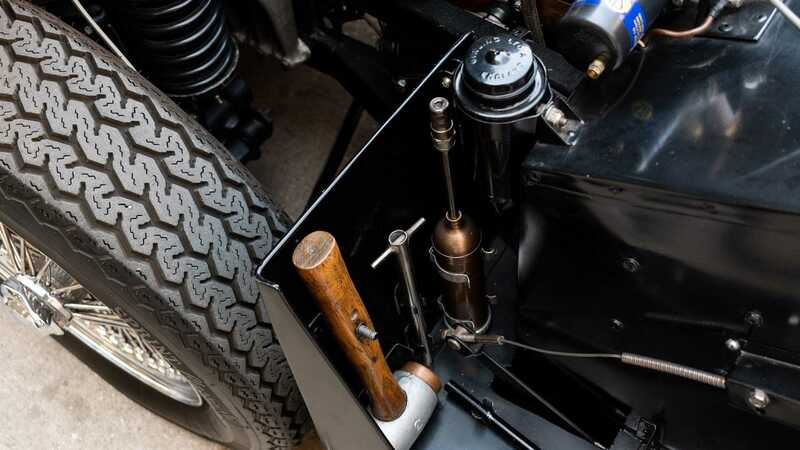 During the restoration programme the front brakes were carefully converted to disc powered alternatives along with an upgraded gearbox to five speeds from the original four. 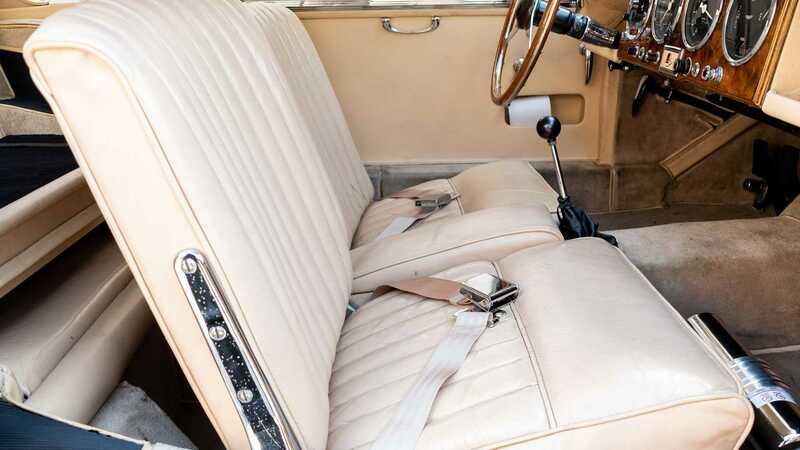 The vendor assures the original four speed unit is included in the sale for true guaranteed originality if the new owner so desires. The handcrafted aluminum bodywork appears to be in fine fettle too, despite the original owner using the vehicle for racing. A period photograph of the vehicle is included from a D production race which adds a unique touch. 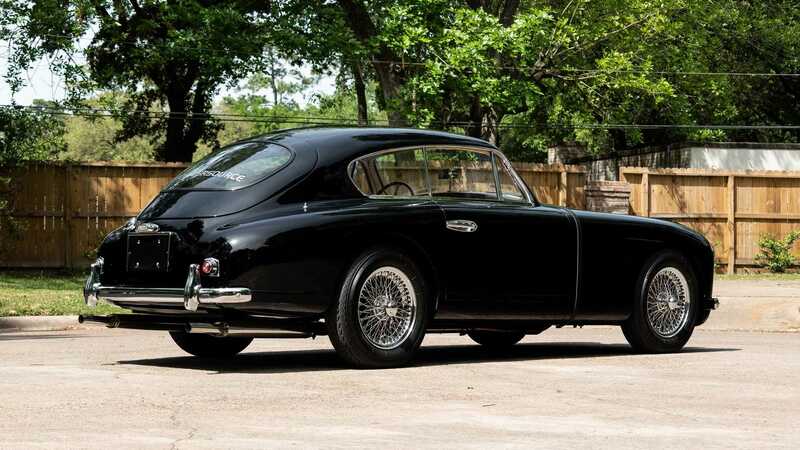 Upon further examination, the original toolkit housed behind the near side front wheel arch is present and complete to add further appeal, with the vendor confirming this Aston Martin is ready for use and just 50,000 miles on the odometer. For more information visit the Motorious classifieds.